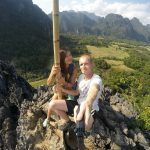 In 2016 we stayed a couple months on Langkawi, an island 30km off the mainland coast of northwestern Malaysia. 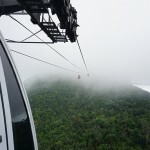 In this list we will show you the most beautiful locations you should see and the most fun things you should do when you visit Langkawi. 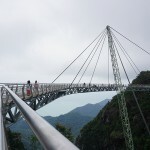 The Sky Bridge is a 125 metre bridge between two mountains in the southwest of Langkawi. 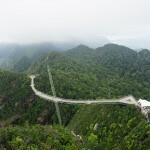 You can visit this bridge only by cable car. 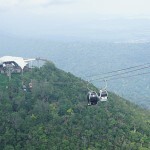 The so called SkyCab is the steepest cable car ride in the world and brings you up 708m above sea level to the peak of Mt. 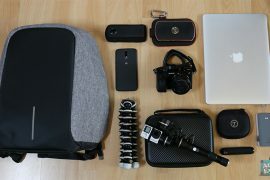 Machinchang. 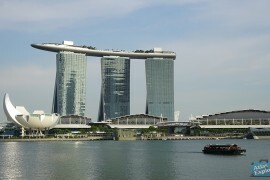 Click here for more information about the Sky Bridge and SkyCab. 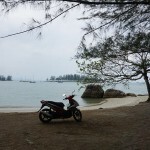 The best way to explore the island is by scooter or car. 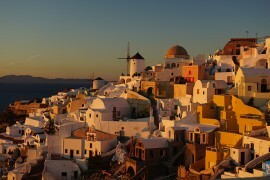 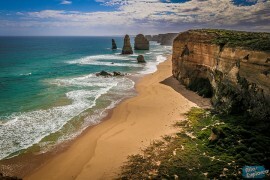 The daily rent is pretty low compared to other populair holiday destinations. 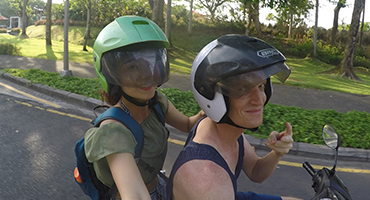 On average you will pay RM35 per day for a scooter, with huge discounts in the off season. 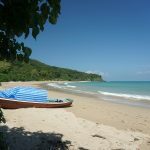 Drive around the island to explore all the beaches, mountains and villages. 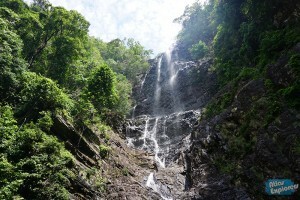 On Langkawi you will find multiple natural waterfalls. 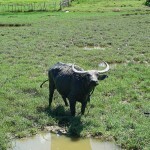 At the weekend locals will come here to relax and eat with friends and family. 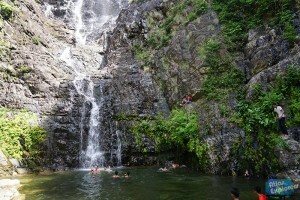 In the raining season these waterfalls can be pretty rough, but most of the time you can swim under the waterfall or picknick on the surrounding rocks. 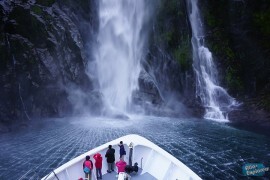 On the westside you will find the Seven Wells Waterfall and the Temurun waterfall. 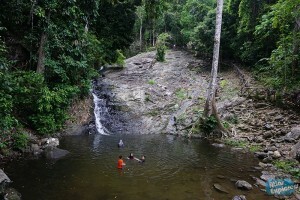 In the middle of the island you will find Durian Perangin Waterfall. 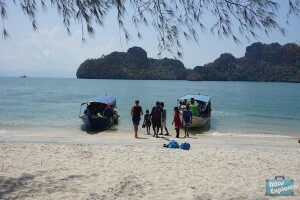 Most tourists will go to Langkawi to relax on the beach. 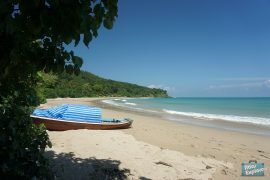 Cenang Beach is the most populair and active beach of the island, since it is located right next to a busy tourist street. 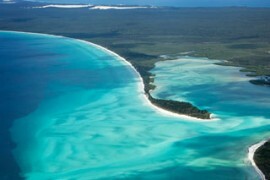 The beach is very long and is surrounded by bars, restaurants and shops. 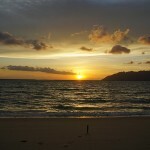 Pantai Kok is a more quiet beach located southwest of Langkawi, close to the SkyCab. 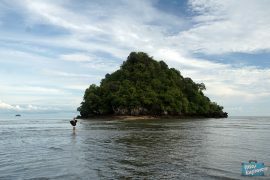 From here you can walk to a small island full with monkeys (at low tide) or visit the Berjaya Resort. 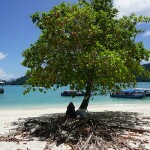 On Pasir Tengkorak Beach you will find more locals, because it is far away from the cities and resorts. 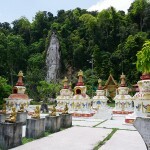 It is located close to the Air Terjun Temurun Waterfall. 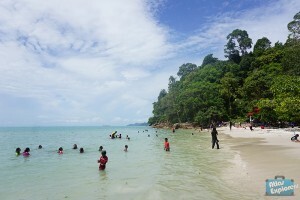 Tanjung Rhu Beach is one of the most beautiful beaches on Langkawi. 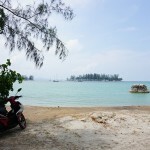 Tanjung Rhu Beach is located right next to the Tanjung Rhu resort and has crystal clear water and white sand. 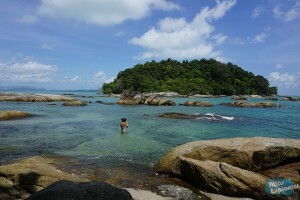 During low tide you can walk on the seabed to the nearest island Pulau Chabang. 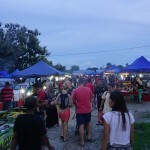 The night market is the best place to meet the locals while cooling down after a long day on the beach. 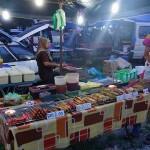 The night market opens on a different location every day of the week. 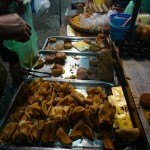 So no matter where your hotel is located, at least one time a week you can visit the night market closest to your hotel. 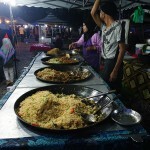 Food is extremely cheap, which makes the night market the best place to try out some local food, snacks and drinks. 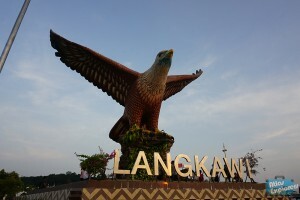 Langkawi is a duty-free island, making it one of the most populair destinations for Malaysians tourists. 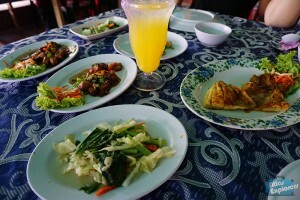 There are a couple of shopping malls in Cenang and Kuah. 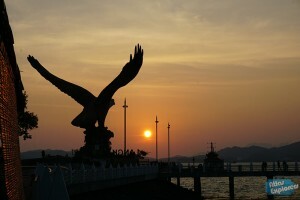 When you go to Kuah don’t forget to visit the famous Eagle Square. 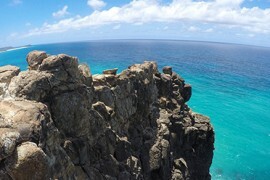 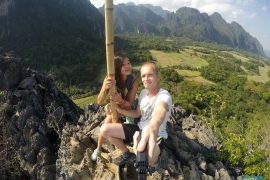 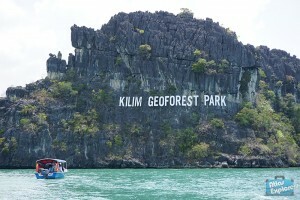 The Island hopping tour is one of the cheapest tours on the island, but definitely a must-do. 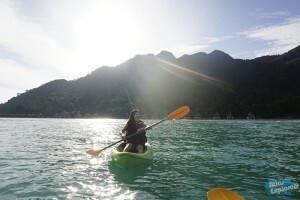 During the 4 hour tour you will visit the most populair islands around Langkawi including Tasik Dayang Bunting (part of UNESCO World Heritage Geoparks). 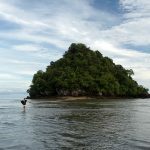 From a distance the outline of this island looks like a pregnant women. 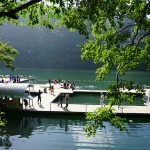 In the middle of the island you will find the Pregnant Maiden Lake. 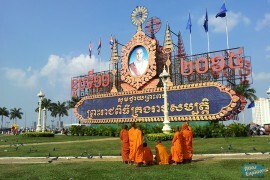 It is believed that marriage couples will be blessed with fertility after dipping their body part into the lake. 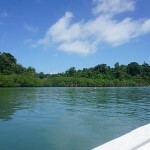 On your way to the next island the boat will stop in the mangrove so you can take some photos of low flying eagles. 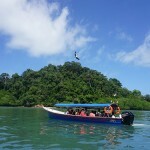 The last stop is at Pulau Beras Basah, a great island with blue ocean, white sand and monkeys. 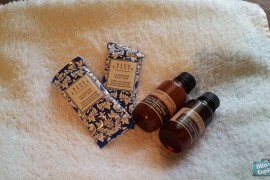 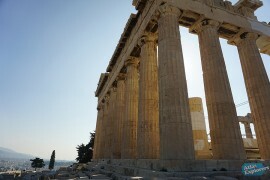 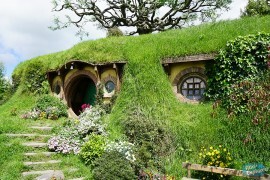 You will get some time to relax and wonder around before you head back to your hotel. 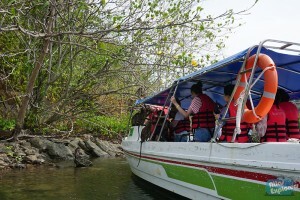 Join a Mangrove tour to enjoy the nature and wildlife of Langkawi. 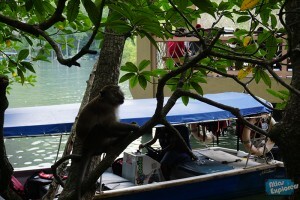 A boat will bring you to the Kilim Nature Park where you can feed the monkeys and giant eagles. 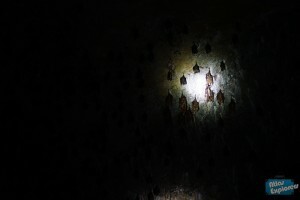 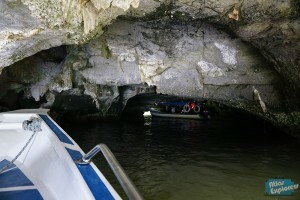 You will see the unique limestone rock formations, the inside of the Bat Cave and the Crocodile Cave. 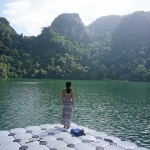 You will have lunch on a floating fish farm and at the end of the day you can relax on the Tanjung Rhu Beach. 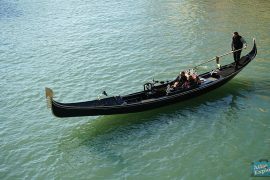 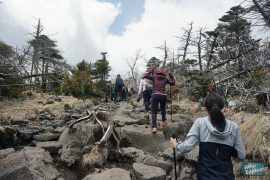 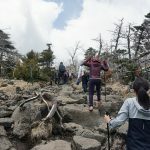 Earlier we already talked about a half day tour to some small surrounding islands, but you can also visit some of the larger surrounding island using a ferry. 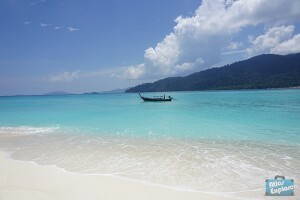 One of the most populair destinations to stay for a couple of days is Koh Lipe, also known as “Maldives of Thailand”. 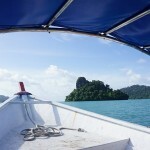 A one-way ferry cost about RM100+ and brings you to Koh Lipe within 1,5 hours. 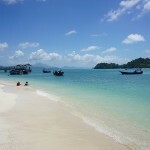 The ferry from Langkawi to Koh Lipe only goes in high-season. 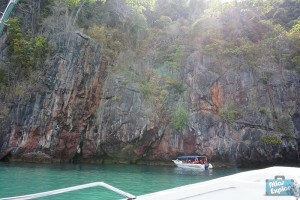 In low-season you have to take a ferry to Satun in Thailand and take a speedboat from there. 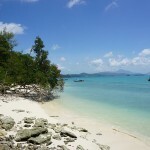 Koh Lipe is probably the most beautiful island we have ever seen during our world trip. 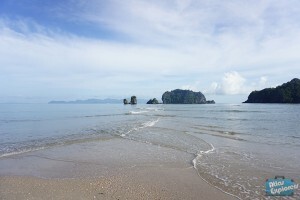 We can definitely see why it is called the Maldives of Thailand. 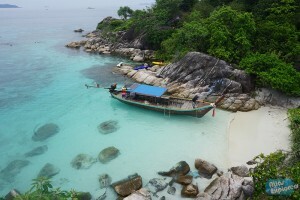 If you love white sandy beaches and turquoise blue waters, Koh Lipe must be on your bucket list. 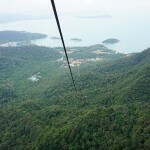 When you visit Langkawi, most time will be spend at the beach. 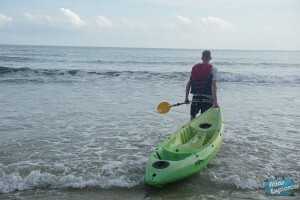 From here you can easily join water activities such as jet-skiing, kayaking and parasailing.